It took nine years for Matthew Willman to meet Nelson Mandela. Born and raised in a conservative white community in South Africa, Willman was all but orphaned after his mother died when he was 15. He grew to see Mandela as more than a national leader and history-making activist. He grew to see him as a grandfather figure. Willman began his quest of nearly a decade with a single goal: to shake the hand of the statesman and prisoner-turned-South African president. Before he could gain an audience, though, he needed something to offer the living legend. So he picked up a camera and hit the road. 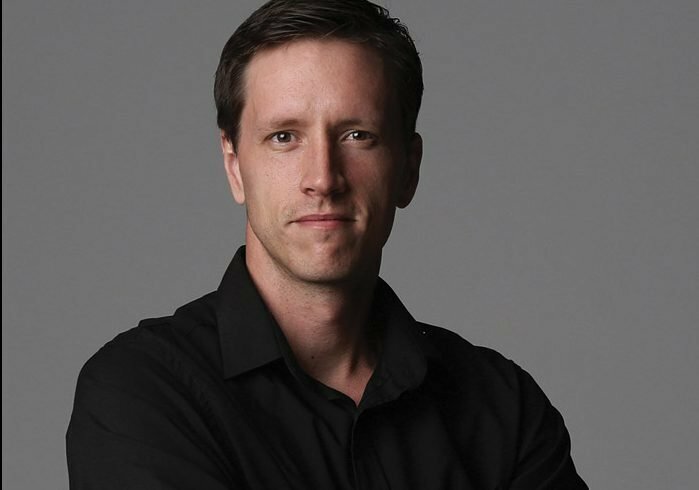 He followed in Mandela’s life footsteps, documenting important sites and learning from a rich diversity of ethnic groups throughout South Africa. He visited Soweto and the village of Mandela’s birth. He spent two of his own birthdays on Robben Island, where he became intimately familiar with the prison – and the specific cell – where Mandela spent 18 of his 27 years behind bars. When Willman showed the Nelson Mandela Foundation his extensive portfolio, representatives finally agreed to meet with him. Once they had seen his work, not only did they introduce him to Mandela, they offered him a job – as Mandela’s official documentary photographer. “It shaped my whole life,” said Willman, whose intimate photographs and stories are woven into “Mandela: The Journey To Ubuntu” exhibit at the National Underground Railroad Freedom Center in partnership with the Mandela Foundation. The exhibit has been extended through March 1. 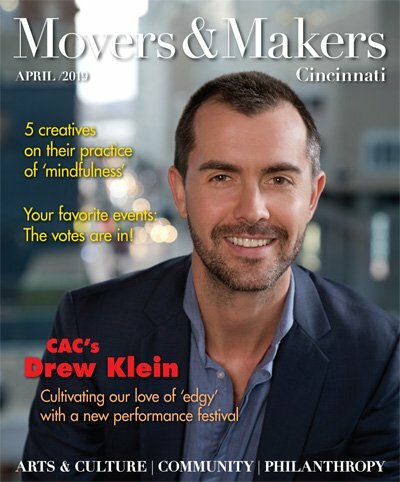 “I always say to young adults, ‘Just as long as you have the dream, you don’t know what it’s going to end up looking like,” said Willman, who sat down with Movers & Makers during a visit to Cincinnati. Q: So you say Mandela was a grandfather figure to you. Can you explain that, since you were in reality so different? A: In South Africa, the respect of eldership is always there. The chief is chief for life, and everyone else kind of serves the greater good of that village. Mandela, an older man who I was totally unrelated to as a grandfather, became a grandfather figure to me. I was never his friend, per se. I had a job to do, but when you sit like a fly on the wall for weeks and months and years on end, he gets to know you and he gets familiar with you. Q: So, you were trained as a ballet dancer and taught dance. You wanted to meet Mandela. Why use a camera? A: I’m not a photographer because I love photography. I’m a photographer because I’m passionate about other things. Passionate about ballet. Passionate about Mandela. The camera is the passport. The camera is how I record it. There’s a famous European photographer, he uses the visual image to eliminate all negativity. It’s taken me years to appreciate that. I work in the field of documentary in southern and East Africa. I service 52 organizations from Somalia, Ethiopia, Eritrea, all the way down to Kenya, Tanzania and Malawi to Botswana and Mozambique, Zambia, Zimbabwe, Swaziland, South Africa. That’s a huge area. As a photographer, I’m a documenter. I’m telling stories, and I’m inherently obsessed with things that are positive, so there’s got to be a light at the end of the tunnel. “Mandela: The Journey to Ubuntu” includes some of Willman’s iconic images of Nelson Mandela’s hands, which Mandela granted him rare access to capture. Q: Hands are so prominent in your work. Why? A: Hands are our humanity. I learned that lesson from Mandela on Robben Island. I lived on Robben Island for 18 months. When I came off the island, I realized the humanity of this man didn’t lie in his face, it was in his hands – because it’s his hands that held the cold, iron bars for 27 years, because it’s the same hands that he never held his wife with for 27 years, and yet it’s the same hands that reached out to his enemy and preached forgiveness. Think of the greatest photographers in the world. They always are people photographers. It’s because that’s what attracts us. And for me, it wasn’t the face, it was the hands. 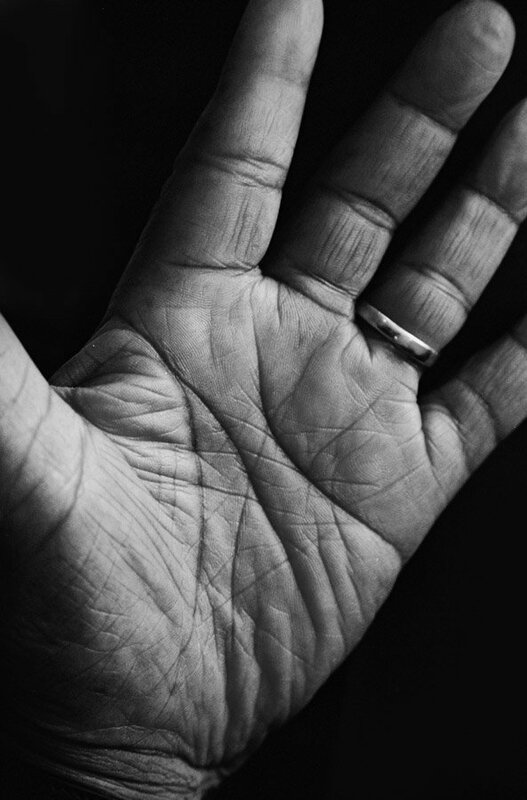 I’ve photographed some amazing people’s hands. I just think I chose the hands because the hands are doing things. **Editor’s note: Responses have been condensed and edited.